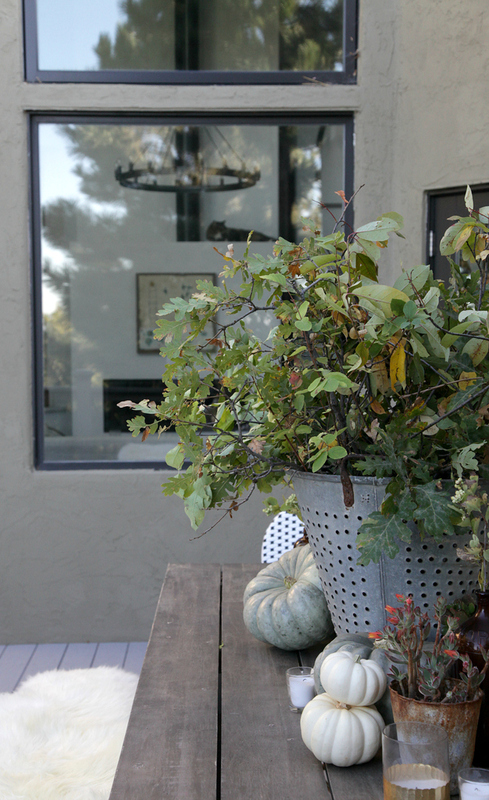 I have had the best time sharing our home dressed up for fall! 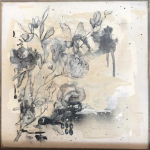 I have felt so honored to be included in Ella Claire’s Farmhouse Holiday Series and each week I have been blow away by the beauty and warmth that the other bloggers bring to their homes. 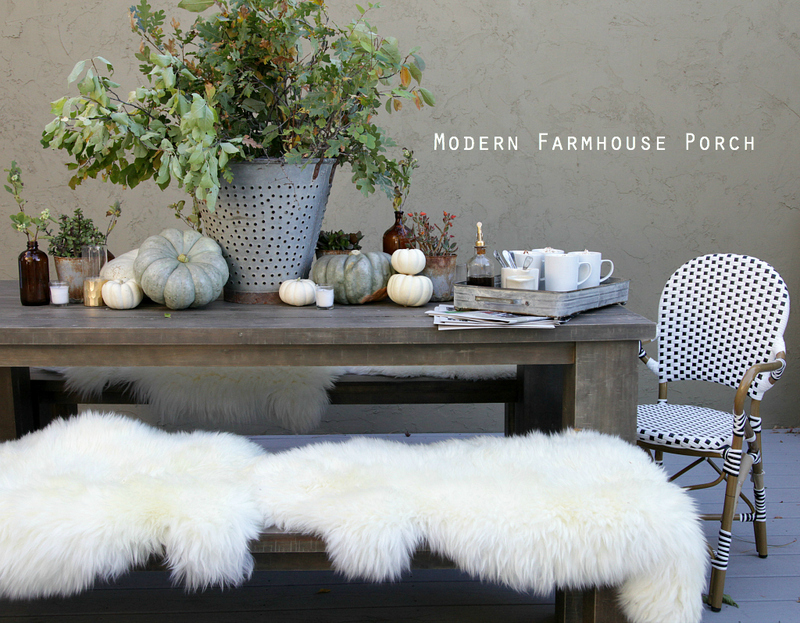 This week it is all about sharing your porch for fall but we have a pretty small front porch in this home SO we wanted to show you our deck dressed up instead. 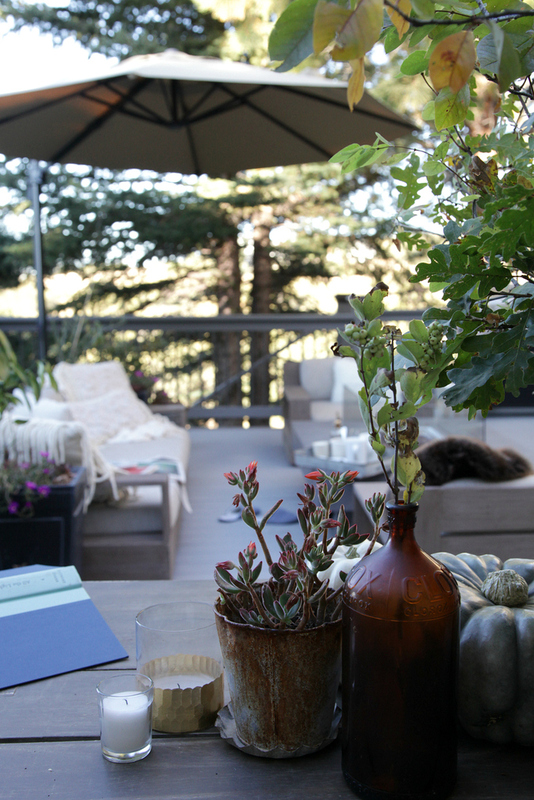 Our deck is pretty large and it is off the living room and kitchen and it truly is another room of our home! From the deck we look over the woods of our property and we also see the gorgeous mountains in the background. 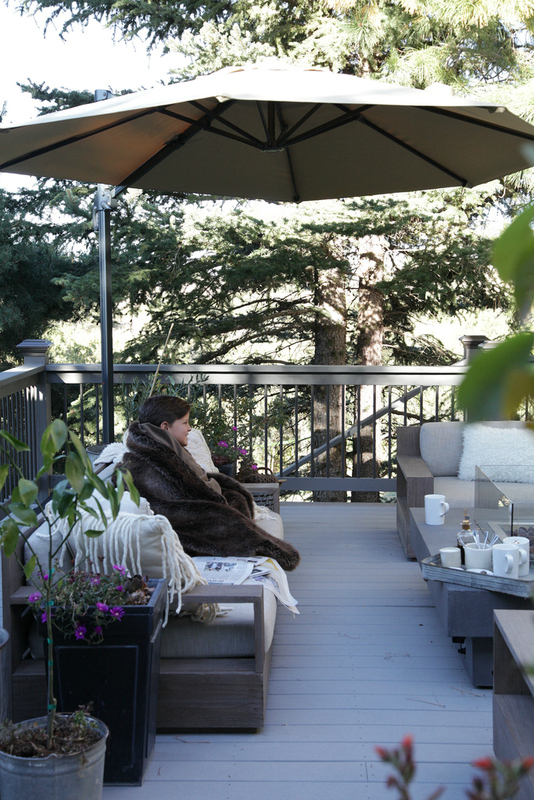 This space is where we all gather for morning coffee, time with friends and cooler nights around the fire. 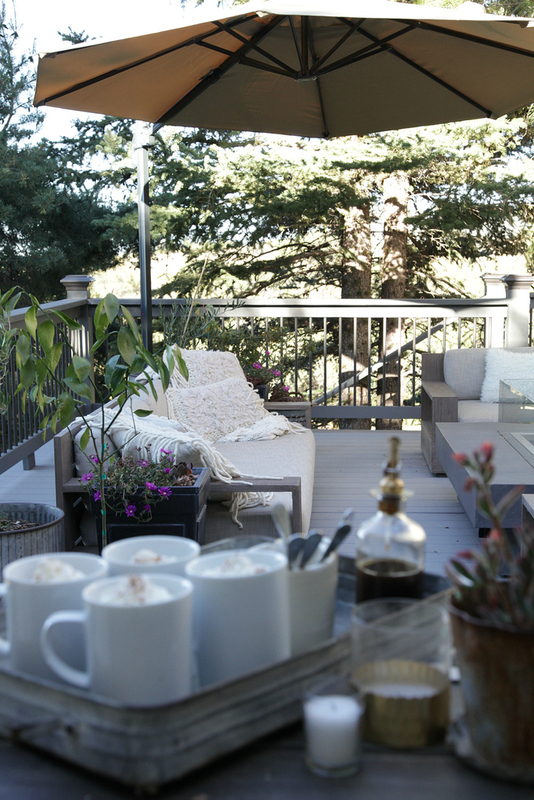 Morning coffee time on the deck is how we start our day around here. 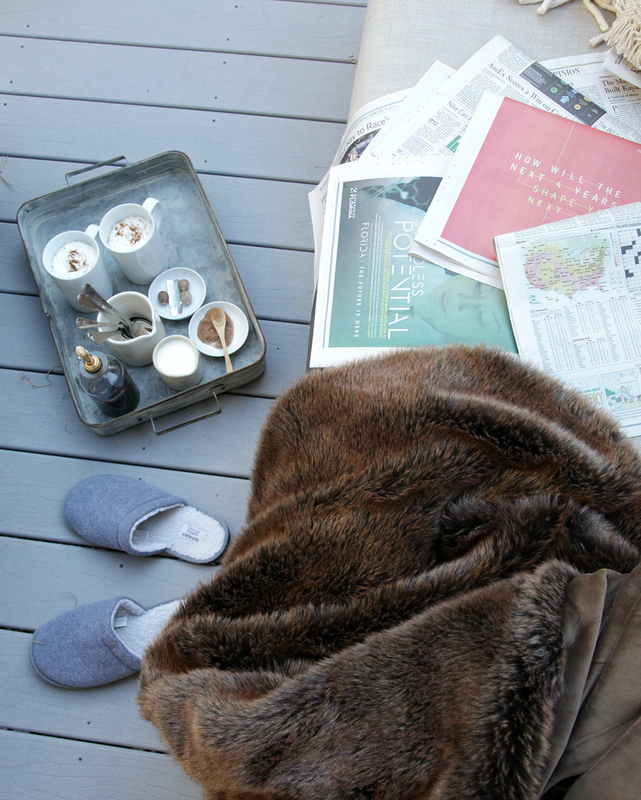 Slippers, robes, blankets, coffee, a newspaper and morning chatter is the typical scene on any given morning. Our deck was transformed by the two new Rattan Cafe Armchairs and the incredible umbrella over our seating area by Joss and Main! 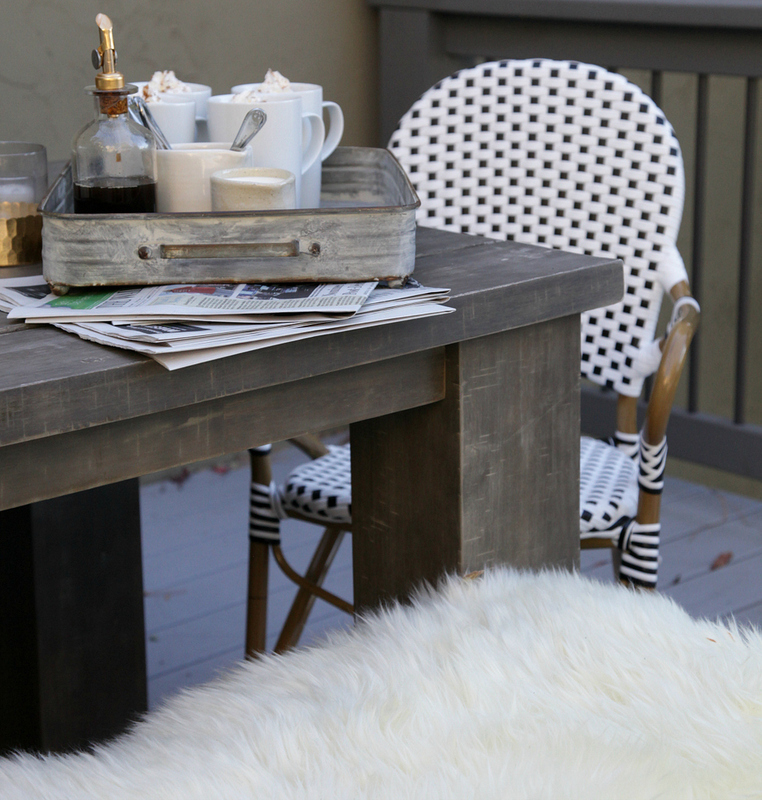 If you want to give your front porch a makeover Joss & Main is giving away a $500 shopping spree to one lucky winner! 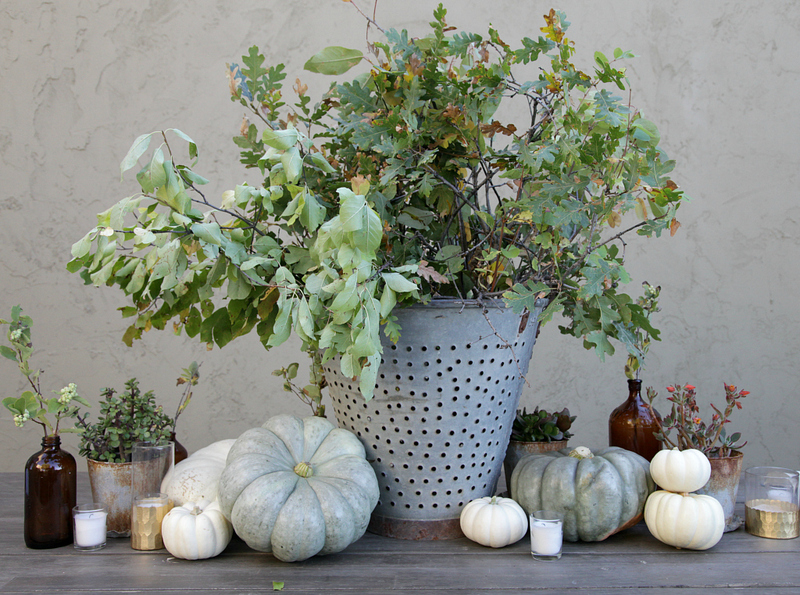 Just share your fall front porch on Instagram with #designtheoutdoors to enter. Good luck! 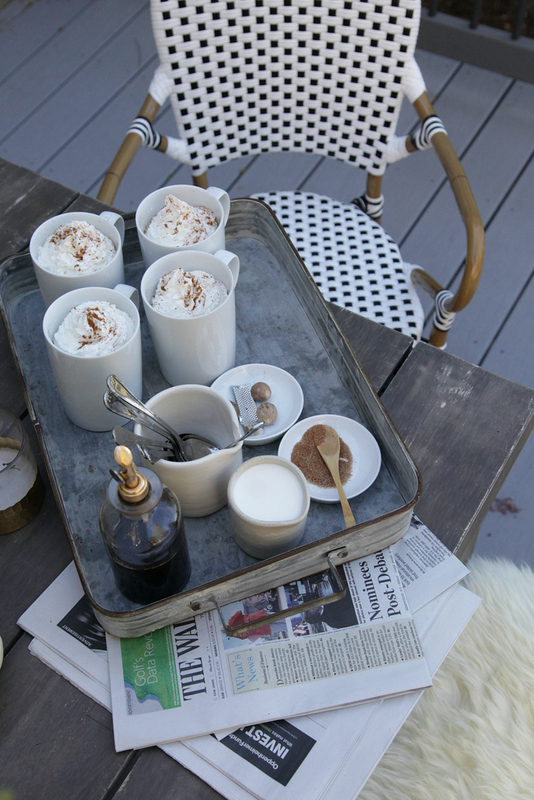 Now, you have to go see the other porches all dressed up for fall! It is a most glorious deck! I can’t imagine a better place yo start or end your day! ^^ Glorious deck is right! Every week Jeanne. Sheesh! Mad skills. Also your boy is adorable. If you should find me sleeping on your deck in the morning, please don’t wake me! Seriously, you’ll hardly know I’m there. Your porch is so gorgeous. I love it all! 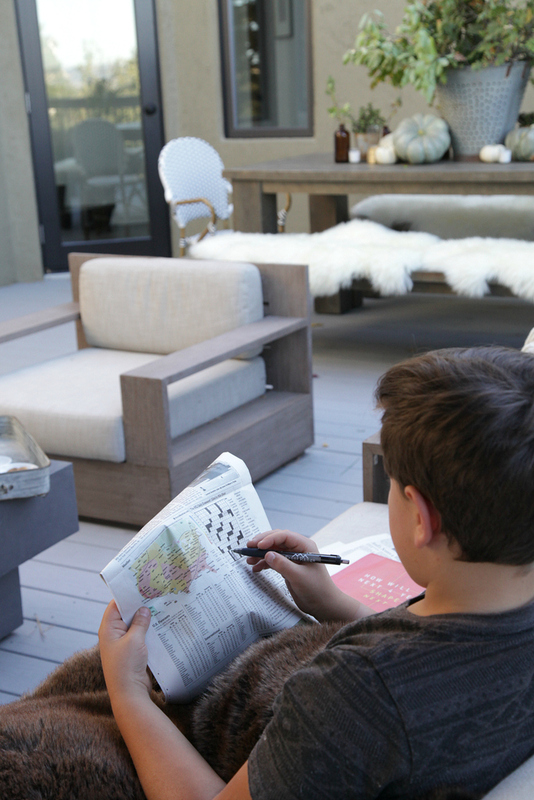 Your fall outdoor space is just stunning!